Click on the links to view support material or download applications. Learn how to view calls and message notifications, listen to voicemail, look up contacts, and configure settings for features like call forwarding, emailing voicemails, or blocking anonymous calls. CommPortal is included in all uControl Cloud PBX installations beginning in 2017. Learn how to integrate your mobile phone, tablet, or desktop/laptop computer with your uControl Cloud PBX phone system. Accession is compatible with uControl systems installed January 2017 and later. Download applications for use with uControl Cloud PBX phone systems installed BEFORE January 2017. Download applications and user guides for uControl Cloud PBX phone systems installed in 2017. 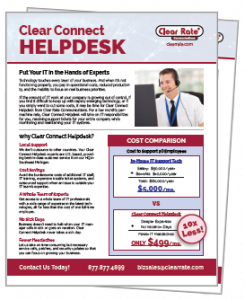 User Guides for the phone equipment used in your uControl Cloud PBX. Are You Ready for a Best-in-Class Phone System?